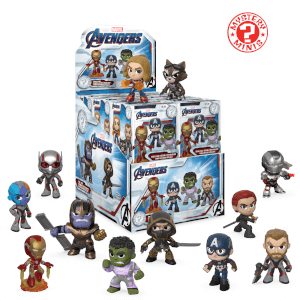 Avengers, Assemble! 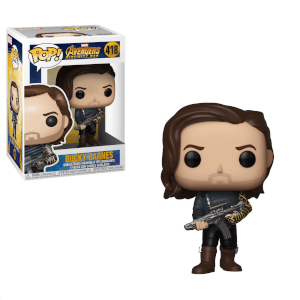 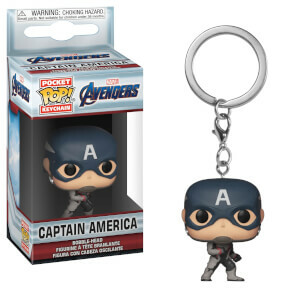 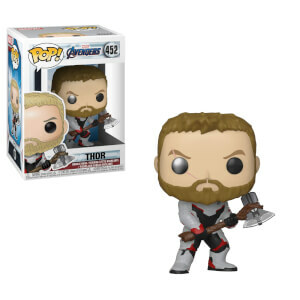 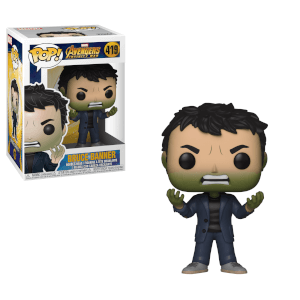 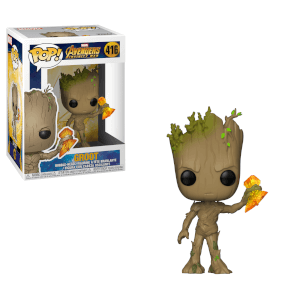 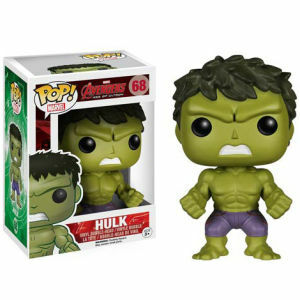 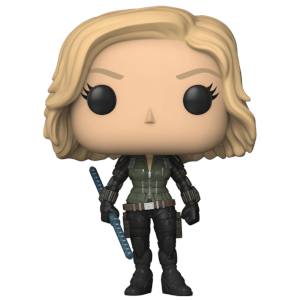 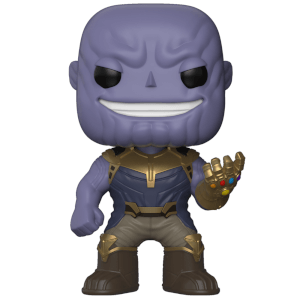 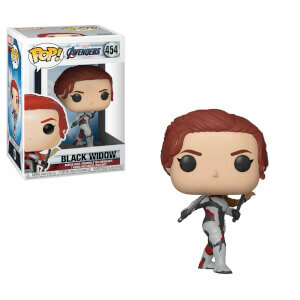 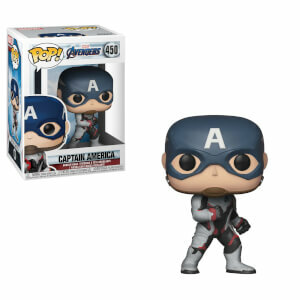 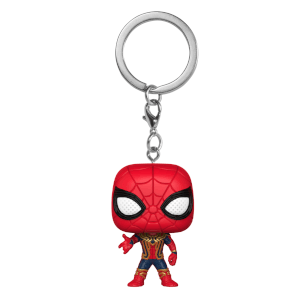 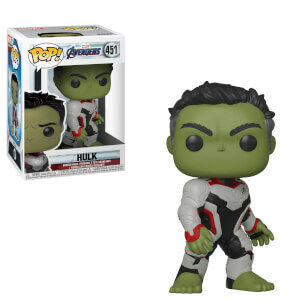 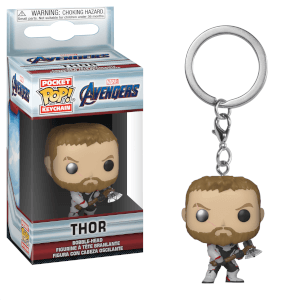 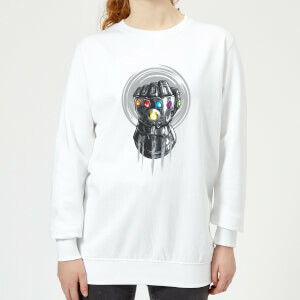 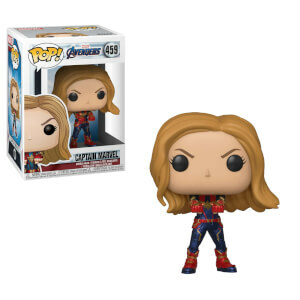 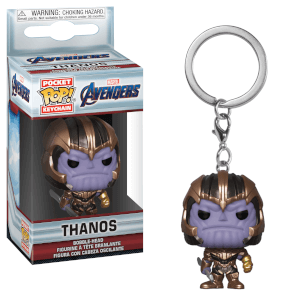 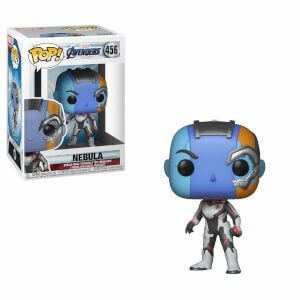 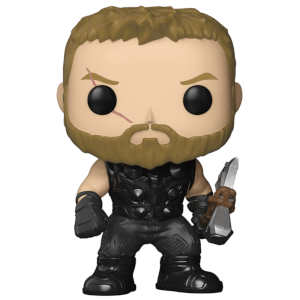 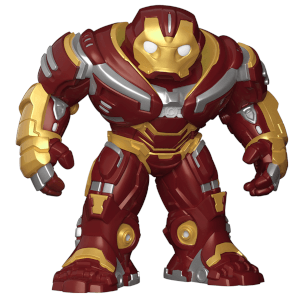 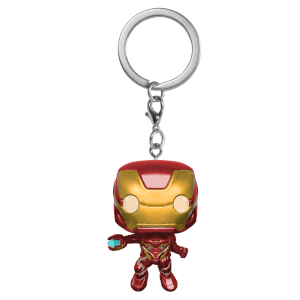 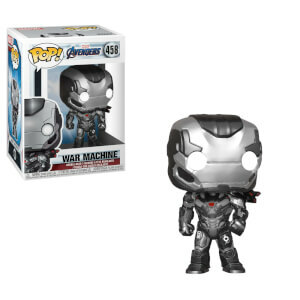 Find all your favourite Avengers merchandise here, including Pop! 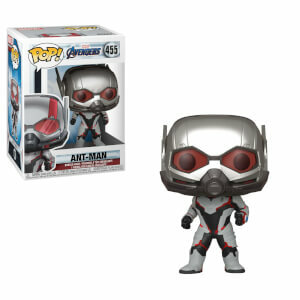 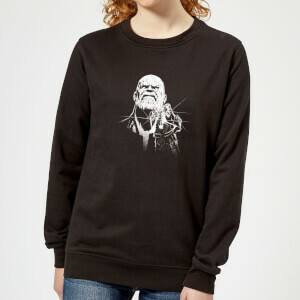 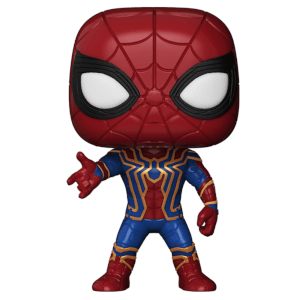 Vinyl, Funko collectibles and clothing! 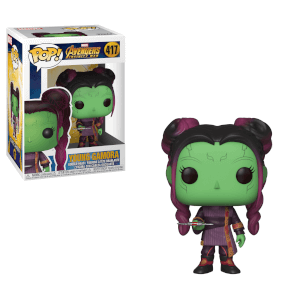 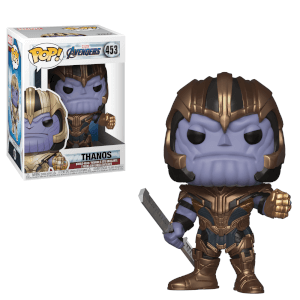 Whether you root for the Mad Titan Thanos and his decimating ways, or can't wait for Captain Marvel to show him who is boss, we definitely have some Avengers collectibles for you!